When the dust settles, and it really could take quite a while, Britain’s decision to leave the EU will stand as a defining moment in European history. For Ireland there will be considerable and outsized consequences, many of which will only reveal themselves in the fullness of time as the north of the island withdraws from the common market. The fine collaborative threads of the European Union that stretch across the Irish border will be cut, replaced with something new but presently unknowable. 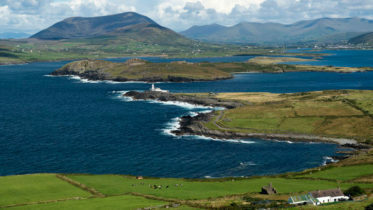 For Irish fisheries, one big question now needs to be answered as Britain plots a course through uncharted waters – What will replace the Common Fisheries Policy in Northern Ireland? Currently all fisheries in Ireland and Britain are subject to the Common Fisheries policy (CFP) and have been ever since 1973 when both countries joined the then European Community. This policy was initially designed to prevent over-fishing by allocating national quotas and over time evolved to include assisting coastal communities become more sustainable. Now the UK has voted to leave the EU, once officially withdrawn, the CFP will no longer apply and the UK will replace it with a new national policy. One obvious change will mean EU fisheries Control Regulation 1224/2009, which grants access rights to UK fishing vessels, will no longer apply and it follows EU boats will no longer have access to UK waters. 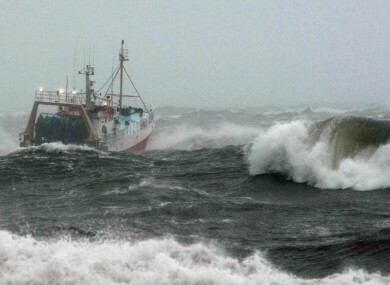 This has obvious ramifications for Irish fishing communities particularly in border areas. No doubt the new UK policy could look very similar to CFP with its goal of ensuring the needs of the fishing industry are met without jeopardising fish stocks for future generations. But the removal of a common set of fisheries rules and regulations that apply across the whole of Ireland will at the very least mean more red tape, increased costs and have a generally complicating effect on cross-border activity. 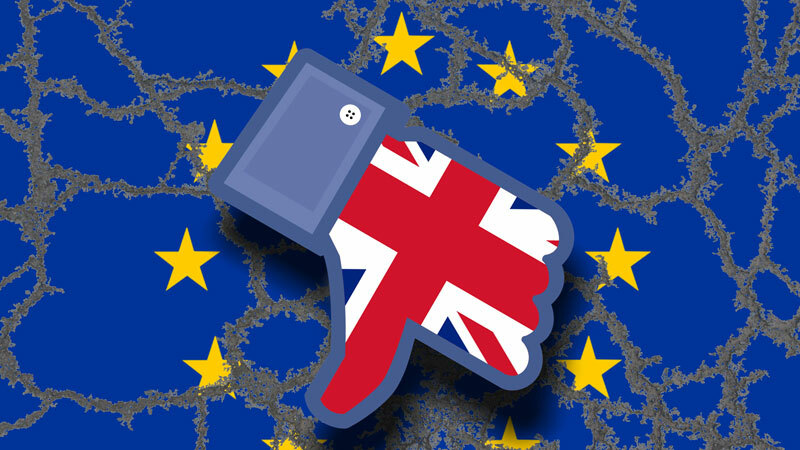 The unknowns surrounding what regulatory policies the UK might pursue outside the EU and how it would relate to CFP means its hard to draw definitive conclusions but it’s clear there will be an extended period of uncertainty and some unavoidable economic fallout. There’s a long road of negotiations ahead, Article 50 which officially begins the withdrawal process must first be enacted but neither Britain nor the EU will want a protracted divorce. That said, complicated divorces are rarely amicable and the ramifications will likely be long lasting as once common market partners become estranged. For Irish fisheries, on both sides of the border, it’s hugely important to ensure that their voices are loudly heard when the new policy arrangements between the UK and the EU are eventually brought back to the table for discussion.